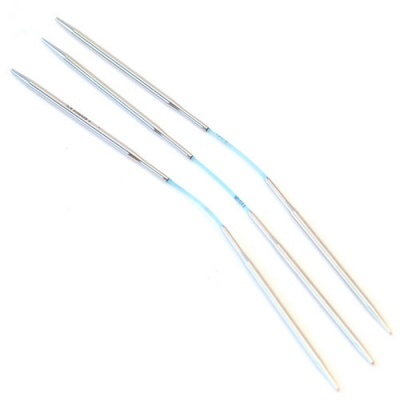 These are most unique needles, a brand-new breakthrough in double-points. 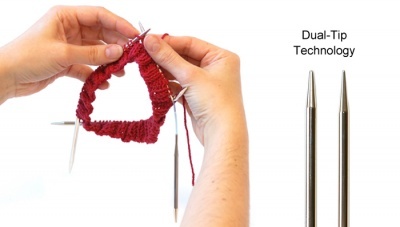 Cast-on to an effortless new method of knitting socks, cuffs, hats, and many of other projects which are worked in the round, with the addi® FlexiFlips. 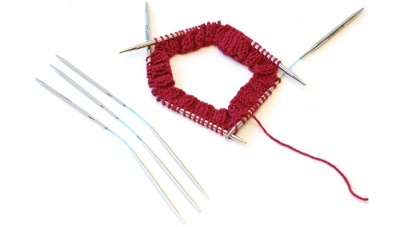 Made specifically for North America, these specially designed 21cm circulars (3.5" tips with 1" cord) rest comfortably in the hand, and act as flexible double pointed needles. 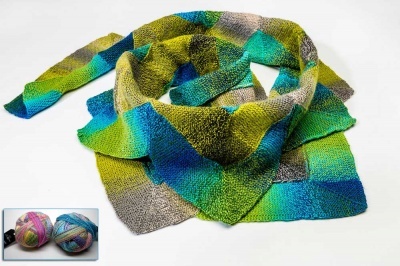 Easy to use, stitches are simply distributed over two needles, and then knit with the third - resulting in only two needle changes per row. Click here for a great You-Tube Video on how to use these. Or if you prefer, this page gives written directions, in English and German on how these are used. And on this page you will find a video in German with English sub-titles. We are going to see how these go before bringing in other sizes. 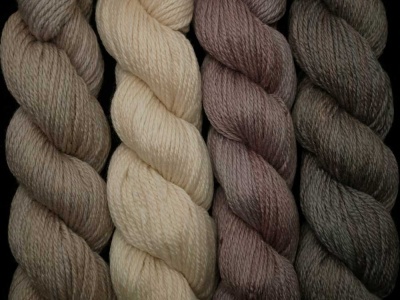 As of right now we only have these two sizes: 5.0mm and 3.5mm.